In today’s competitive business world, it can be imperative that you do everything you can to set yourself apart. 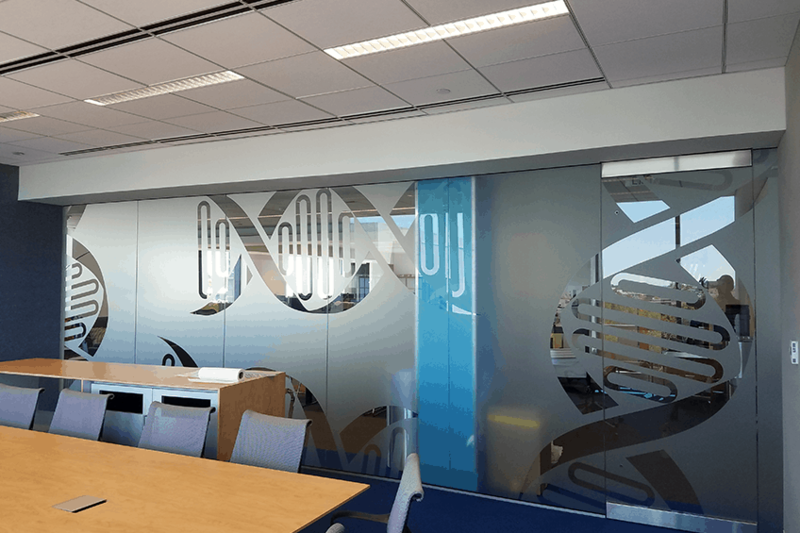 Custom decorative window film is one way that you can achieve exactly that. You can have your windows decorated in various patterns, gradients, frosts, and textures to help reinforce your brand image and give customers or clients who visit a unique experience. Offices seem to more commonly be moving away from cubicles to more of an open space environment. Part of this transformation includes many office designs using glass, instead of traditional walls, to divide up their space. 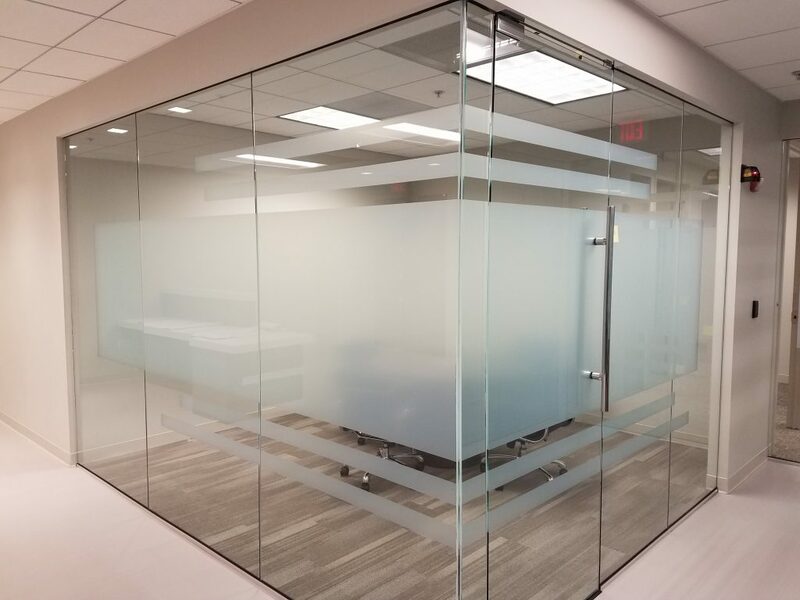 While this is certainly a much more aesthetically pleasing option, the need for a private area is usually still necessary for most businesses and transparent glass doesn’t exactly provide that. Custom decorative window film is a perfect solution to any privacy issue. The film allows you to keep the awesome aesthetic that glass walls can provide, while also providing as much privacy as is necessary. Not only can decorative window film completely change the look and feel of a space, but it can do so for an incredibly inexpensive price. A full renovation or complete overhaul of an office or room can get super expensive. With decorative window film, you can achieve the same result, but at only a fraction of the price. Our experts at General Solar can work with anyone at many different varying budgets to meet all aesthetic and practical needs. Making clients visions come to life. It takes a talented team to make a clients’ vision come to life. 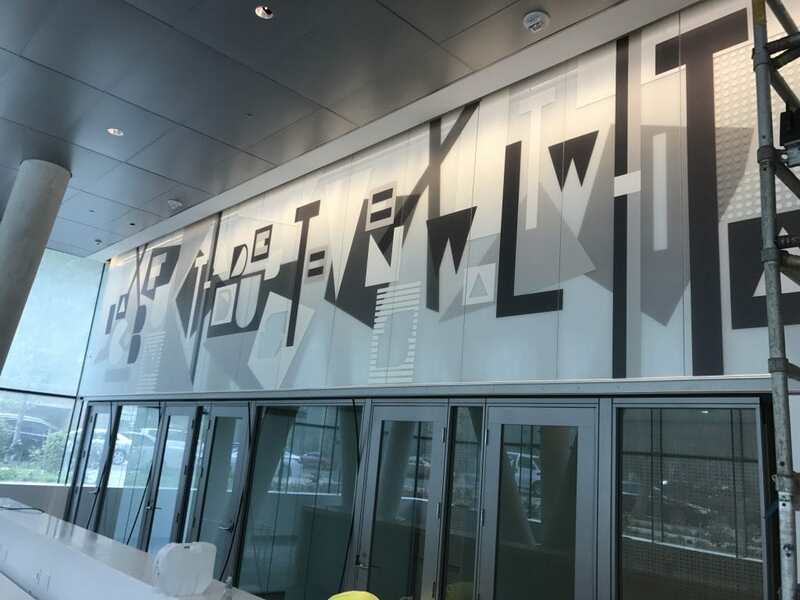 The design and installation of decorative custom window film can be an art and not just anyone can do it. At General Solar, we pride ourselves on our ability to provide each and every client with exactly what they want. We love making Washington DC, Maryland, and Northern Virginia more stylish, one project at a time!